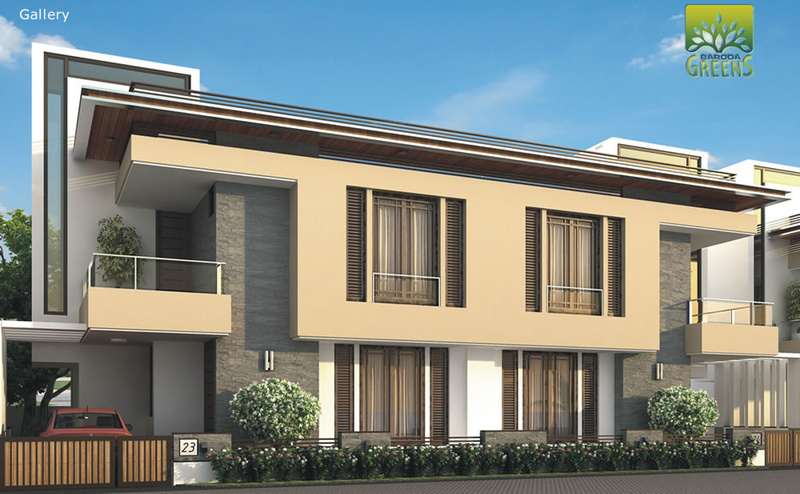 RED Organisers has launched its premium housing project, Baroda Greens, in Harni, Vadodara. 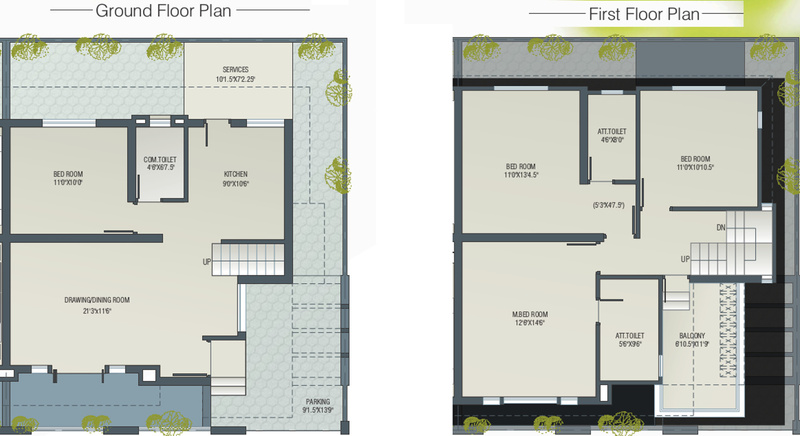 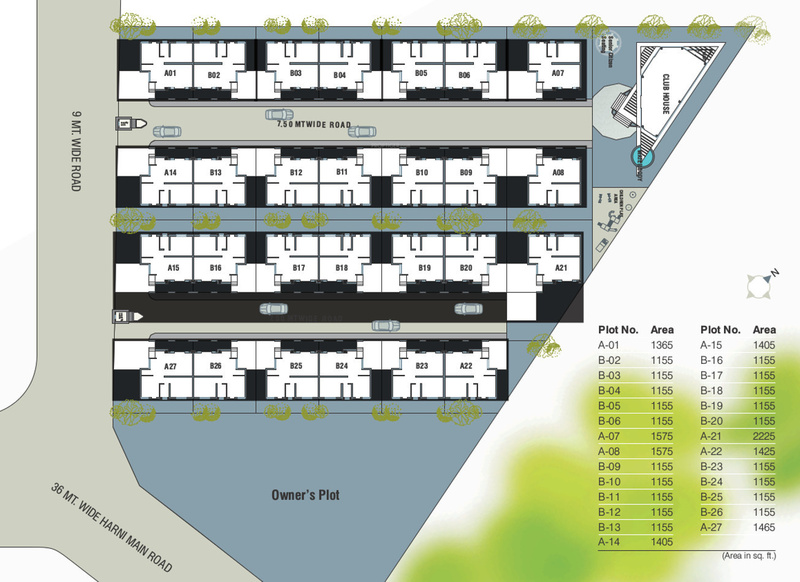 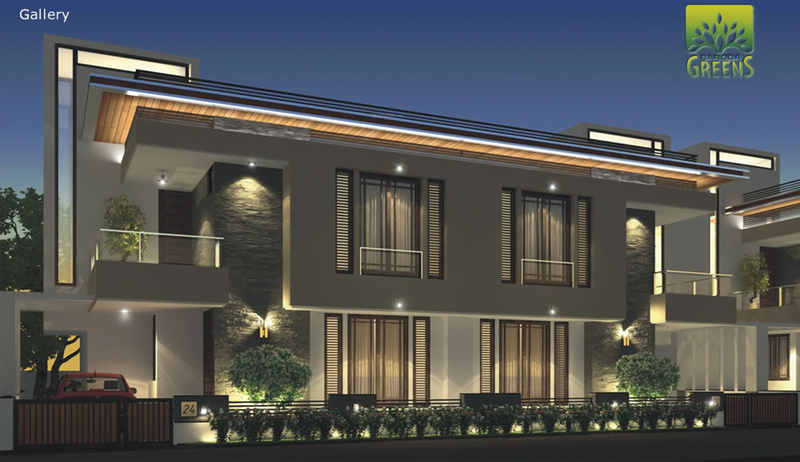 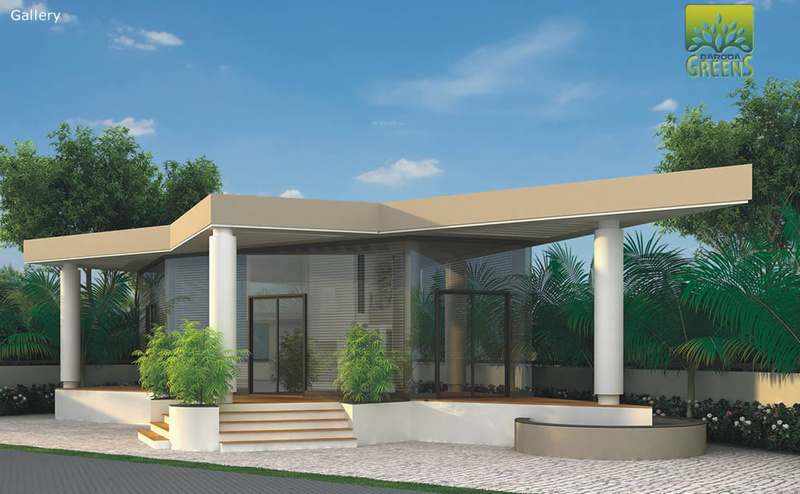 The project offers 4 BHK Villa from 2050 sqft in Vadodara East. 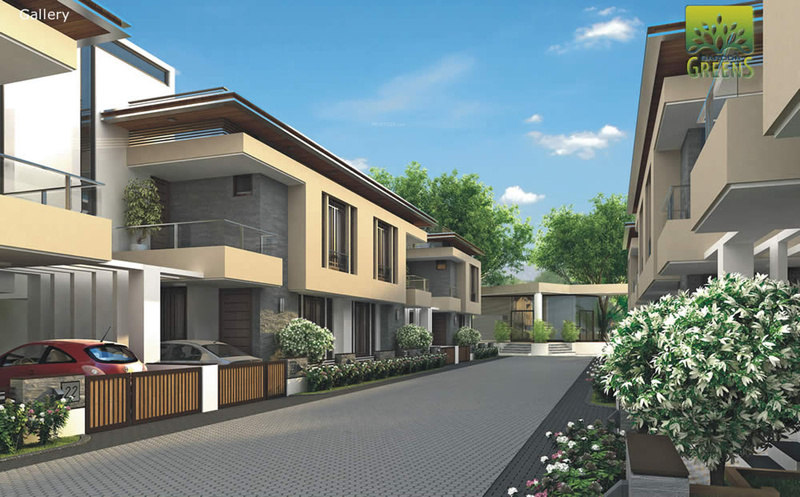 Among the many luxurious amenities that the project hosts are Anti-termite Treatment, Underground Cabling, Street Light, Paved Internal Road, Security Cabin etc. 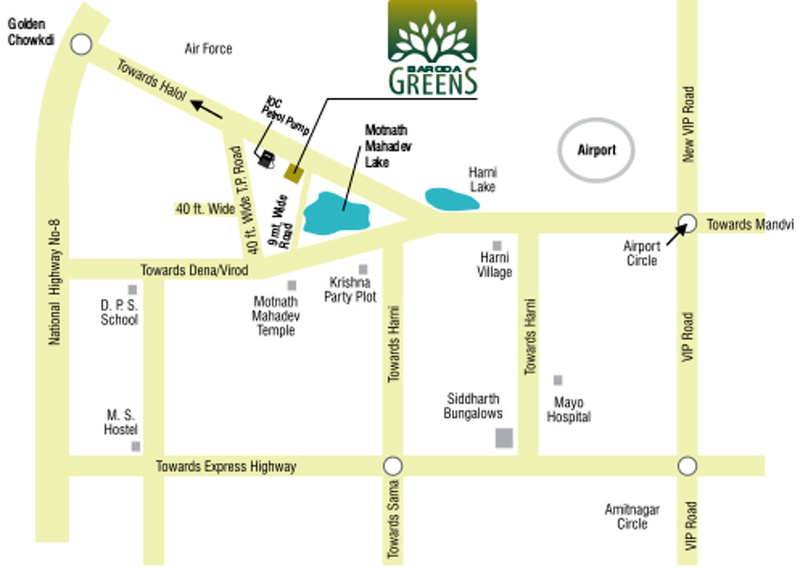 RED Organisers Baroda Greens is Completed project and possession in May 14.